The Edward C. Smith Civic Center is Lexington’s premier historical theatre located in the heart of uptown Lexington on Main Street. The Civic Center is available to rent as a special events venue for private parties, business meetings and conferences, weddings, receptions, corporate events, benefits and more. The Civic Center opened its doors as the Carolina Theatre on December 13, 1948, with a showing of “Paleface.” The price of admission was 36 cents. 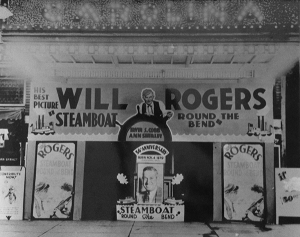 The Smith Civic Center is one of the few remaining Carolina Theatres in existence today. Serving as the cultural anchor of the revitalized historic district of Uptown Lexington, the Civic Center has served many generations and looks forward to serving many more. 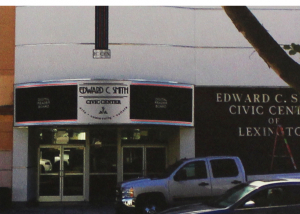 Interested in the full history of the Edward C. Smith Civic Center? Click here to learn more! 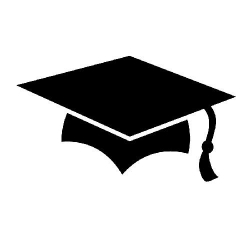 05/25/2018 @ 6:00 pm - 8:30 pm - Graduation!